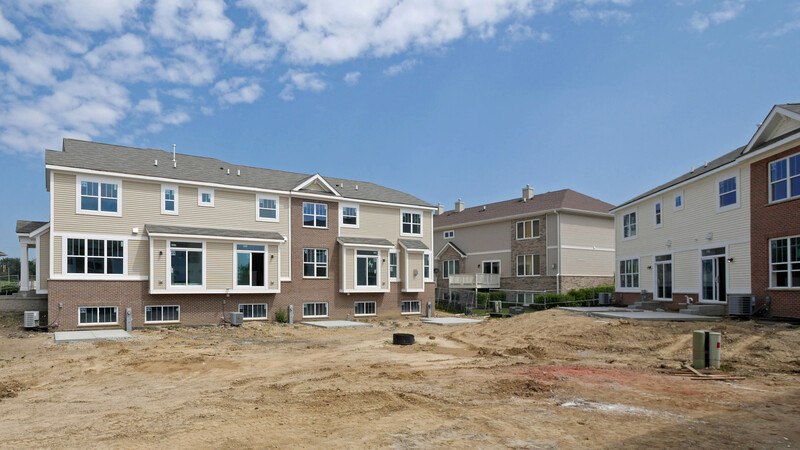 Construction is in full swing at Lexington Hills, a community of 51 new townhomes adjacent to the Deer Grove Forest Preserve in northwest suburban Palatine. Furnished models are slated to open next month, but sales have already been brisk. Deer Grove spans 1,800 acres and hosts upland forest, wooded ravines, wetlands and meandering creeks. Fourteen miles of paved and unpaved trails are a magnet for runners and bikers, and connect to the Palatine Trail. 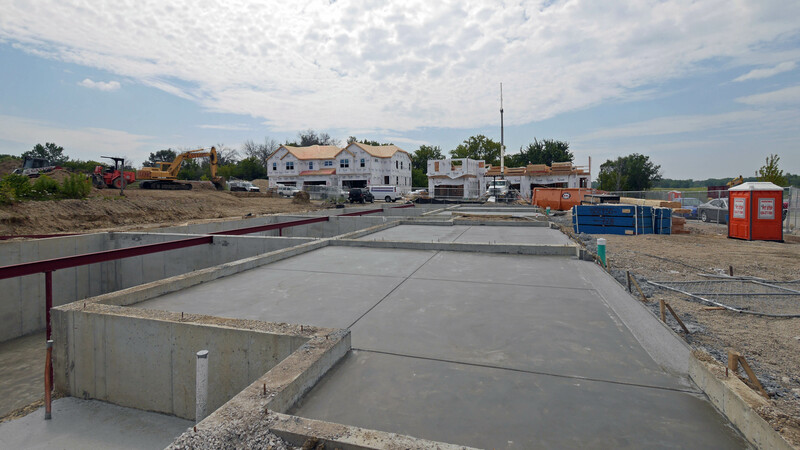 The homes have 3 bedrooms, 2 ½ baths, a 2-car garage and full walk-out or look-out basements. Three separate floor plans draw on Lexington Homes’ decades of experience building in Chicagoland, and reflect the company’s commitment to refining its offerings to accommodate abiding needs and reflect changing preferences. Lexington Hills has convenient access to the Deer Park Town Center mall, the employment corridor along Lake Cook Rd, I-294 and the Palatine Metra station. The homes are base-priced from the $290s. 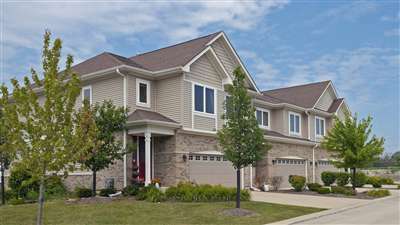 A sales office is open daily at 23 E Moseley Rd in Palatine.